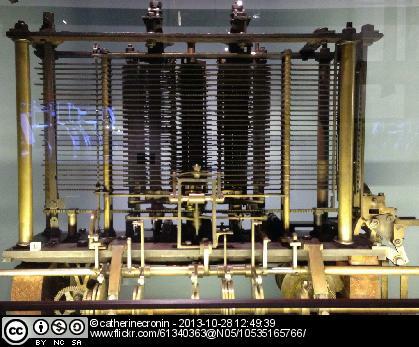 Babbage never built his Analytical Engine… there’s a lesson right there. The costs were too high, and the technology too primitive, and frankly the proposed end uses were really rather dubious. and the application of statistical models and analysis against existing and/or simulated future data.